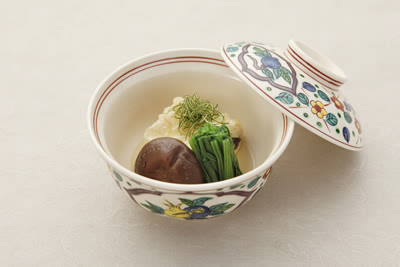 Japanese cuisine is known to be a very healthy and macrobiotic diet worldwide. 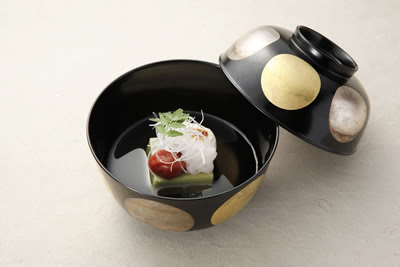 But even within the Japanese cuisine, Kyoto cuisine has 1200 years of history and culture. 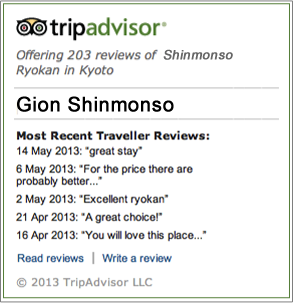 It is said to be greatest within Japanese culture. 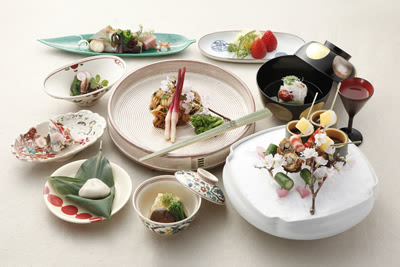 The base of Kyoto cuisine is 'Five Taste, Five Colors, Five Rules. 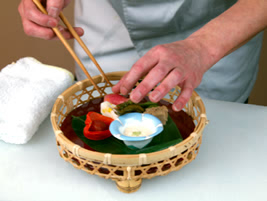 '（※１）Kyoto cuisine has already been registered as a cuisine on Kyoto Prefecture intangible cultural heritage. They are now aiming for the UNESCO intangible cultural heritage. 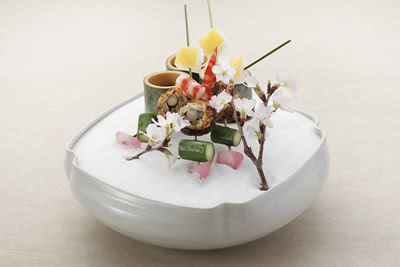 Unlike French cuisine with always a main dish, Kyoto cuisine is more like a story which constantly excites you to the next dish. 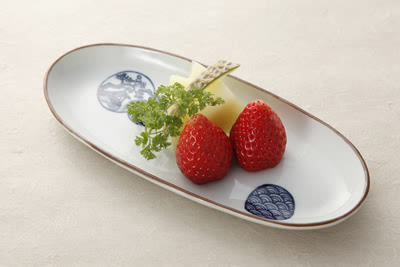 In our Ryokan, we have the many different courses such as the fundamental course meal of either 7,350yen or 10,500yen with a reservation on the day before. 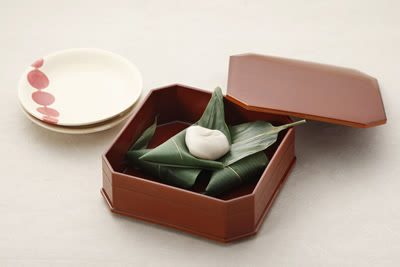 Katsuramuki refers to a method of cutting and preparing daikon (Japanese radish). 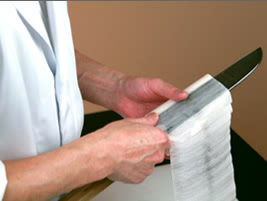 It involves cutting the daikon into cylinders of about 10cm in length, then continuously peeling a thin layer of daikon away along the longitudinal axis as though unrolling a roll of paper. You then overlap these thinly peeled layers and cut them into fine strips for use as garnish etc. for sashimi. This is considered an important skill in learning to use a cooking knife. 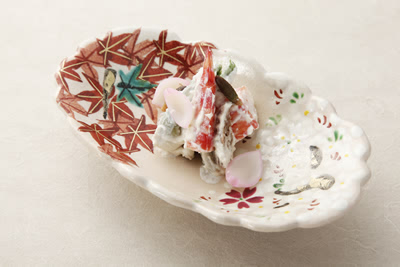 Food is presented giving consideration to its color and harmony with the dish on which it is arranged. The presentation can be quite bold, depending on the ingredients and dishes employed. 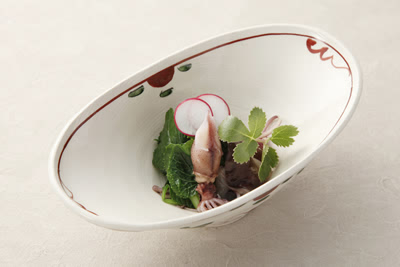 Moritsuke is an important aspect of Kyo-ryori which is to be experienced with the eyes, as well as the palate.